Top Layer Mattress or mattress topper is a mattress that can be placed on top of the main mattress. 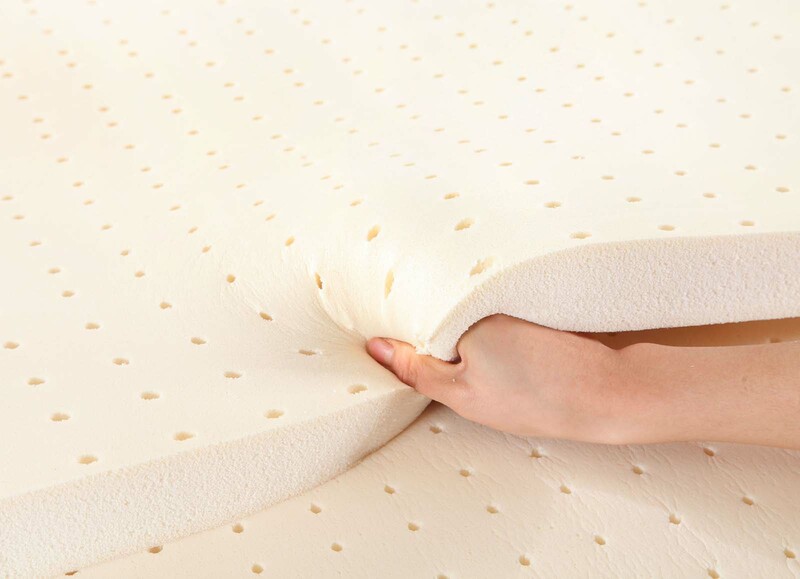 The use of this layer aims to improve the quality of comfort at bedtime. 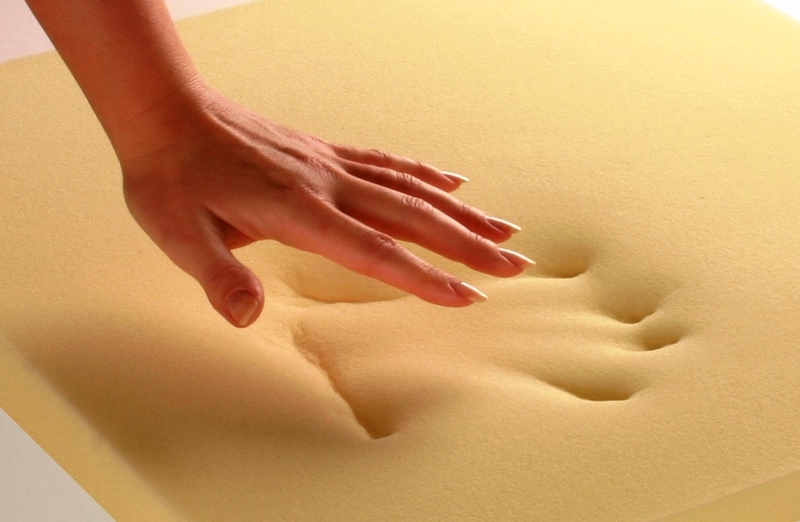 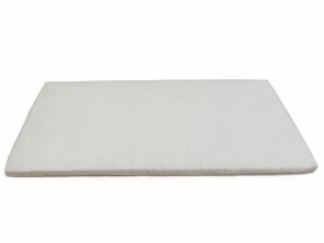 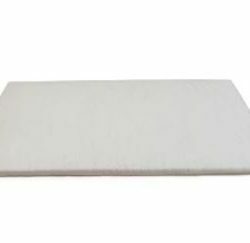 Made from memory foam, this layer can follow the contours of the body, thus providing comfortable and relaxed caps during sleep.